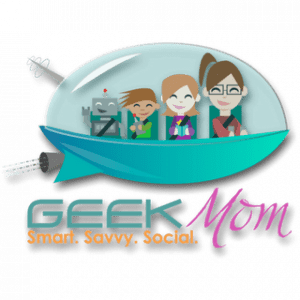 The GeekMoms Podcast #31: Is Cosplay Normal? October is a month of cosplay and costumes with kids and adults having fun pretending to be their favorite characters. But what about adults who like to dress up and cosplay for more than just Halloween? Clinical Psychologist Andrea Letamendi joins GeekMom Nicole Wakelin to talk about cosplay. Is it healthy? Is it okay for adults to become so immersed in pretending to be someone else? Andrea also speaks to the negative stereotypes associated with the hobby from her point of view as both a Clinical Psychologist and an avid cosplayer.